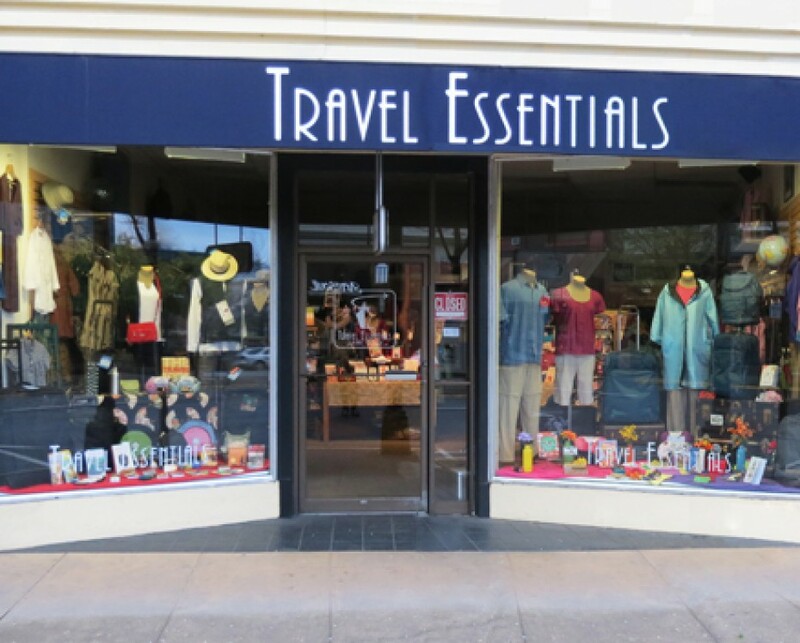 One of the things that I love about working at Travel Essentials is having the opportunity to use our wonderful products when I head out on a trip. My boyfriend Ryan and I are usually budget travelers, meaning that we drive to our destination whenever possible, but a few weeks before Fourth of July weekend, we were able to secure reservations on some inexpensive flights (in order to save ourselves some extra hours of driving). We flew from Medford airport to Portland and back, and I’m happy to report that I had one of the smoothest flying experiences that I can remember, thanks to some of my favorite Travel Essentials gear! I spent Thursday evening excitedly setting out all the clothes, shoes and toiletries that I wanted to bring and planning how to organize and fit everything into my bags. In the end I was able to take a giant pile of stuff and transform it into a carefully packed masterpiece! Well, maybe not a masterpiece – but I was feeling proud that I was able to fit all my items and even have some room to spare. So proud that I took these photos to share with you… Seeing the before and after is pretty satisfying. Please note my empty “personal item” Pacsafe backpack in the photo below which ended up holding an extra pair of sandals and a light sweater – score! I took some of my most useful travel gear with me and it really did make my trip go smoother than I even expected. So let’s talk about what these items are and all the different ways that they can make life easier on your next adventure. If you love pockets and organization as much as I do then I highly recommend a travel vest! How can a travel vest benefit me you might ask? Well, to start it has a pocket for EVERYTHING (lip balm, pen, camera, water bottle, ID, cell phone, boarding pass… as many as 17 pockets!) which can leave your hands free when going through airport security. Instead of having to carry a purse and dig through it looking for my wallet or boarding passes I had all the items I needed at my fingertips and out of sight inside my vest. 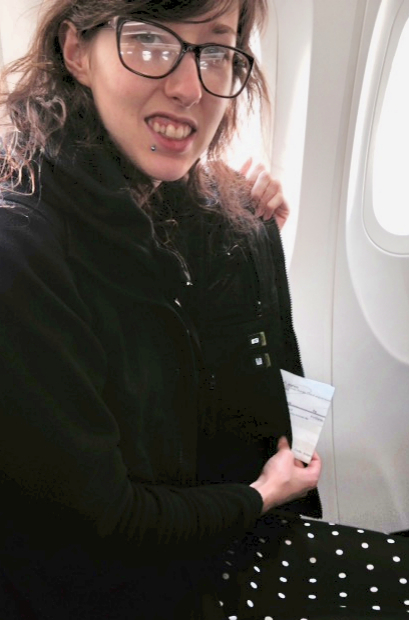 Also a travel vest is great for preventing theft since all your items are carefully zipped in the pockets inside. The Scottevest, costs $135 and can be found here. The fold-out garment holder which I usually use to hold a folder of clothing (see item #3 on this list). It’s also be perfect for trips when you might be attending something more formal, like a wedding or business event, and want to bring a suit or a nice dress. A wet pocket that is perfect for holding your TSA compliant quart-size liquids bag and preventing any liquids from leaking onto items in the main compartment of the bag. A very deep full-size front pocket allows me to put an entire clothing folder (see item #3 on this list) in front, freeing up space in the main compartment of the bag for bulkier items like shoes or delicate electronics. The 360 degree expandability adds about 20% capacity to the bag in case you buy some things on your trip and want to check the bag on the way home. Please note that when the bag is expanded it exceeds the carry-on size regulation and would need to be checked. And the cherry on top is the Briggs & Riley lifetime, no-matter-what warranty which allows you to have the bag repaired if you experience problems such as a torn seam, stuck handle or a missing zipper. Since this warranty includes any kind of damage-airline damage included-the manufacturers are using the most durable materials available to create these bags in order to minimize the repairs that are required throughout the lifetime of the bag. Can’t beat a lifetime warranty! 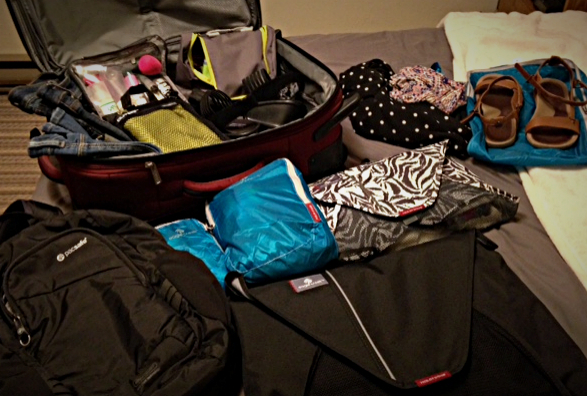 Eagle Creek Pack-It products are excellent for keeping my clothing organized and minimally wrinkled during my trips. For this trip I used two folders and a few cubes. I have a small and medium sized folder. 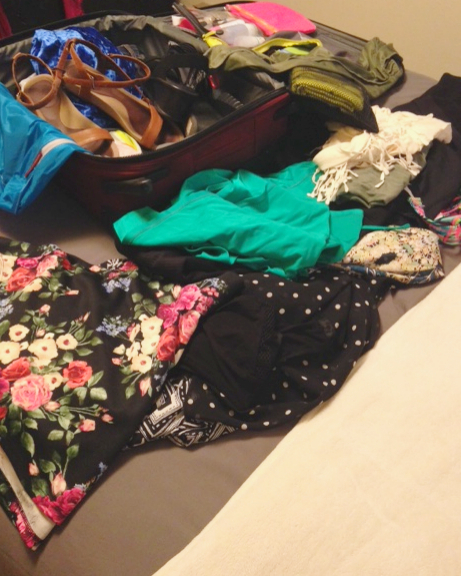 The smaller folder on this trip held 4-5 tank tops and some shorts, and stored away into the fold-out garment folder of my suitcase described above, while the larger folder fit all of my skirts and dresses and slipped into the front pocket of my bag. I used a larger cube to hold a pair of shoes and the same cube was used during the trip to store dirty laundry away from my clean clothes. Eagle Creek has an extensive selection of sizes of Pack-It cubes and folders available, as well as shoe sacks, padded electronic cubes, compression bags, and toiletry kits. You can check out Eagle Creek Pack-It Garment folders here. And the Eagle Creek cubes in a variety of sizes and colors can be found here.